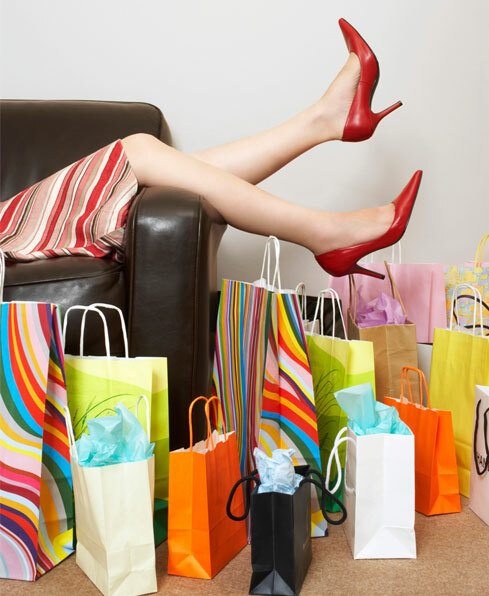 blogadda contest shopping The 'Curious' case of a Shopaholic! The 'Curious' case of a Shopaholic! Technology has changed human lives. Every day researchers and scientists are busy working on theories and inventions. Three decades ago no one really thought that there would be great inventions that would make human lives easier. Ask your parents or those who lived in the 70's and the 80's era. My key focus area for this post would be to discuss on shopping and its impacts on human life. So who here doesn't likes shopping! Everyone here loves shopping in one or the other sense - may be different people are attracted to different things. Women basically shop for beauty/makeup items or bags and clothes etc while men would prefer gadgets and devices. Such things depends on person to person. Earlier people would physically go to market places by taking efforts, walking down the stairs - step by step! 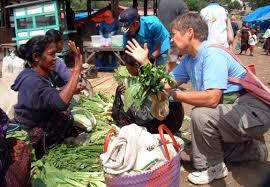 I used to accompany my beloved mother to the nearby market. Those were the younger days of my life. She was an expert in bargaining! I sometimes admired her bargaining skills. How to buy a 500 worth hand bag for 175 bucks? Well take a bow,my mother will teach you. She would be the right person! ANYWAYS, the deal would be a win win for both the parties. Here both the parties refers to me and my darling mother. Of course, the shopkeeper would have been busy cursing us inside his mind for buying his lovely 500 Rs product for 175. I am sure there must be many who could relate to this. Everyone has their own style of bargaining! But the ultimate purpose of doing this is to save money. Of course, who would not want to save money! I could never inherit this trait from her. Trust me its a god gifted talent and not everyone possesses it. Internet came into being in the early 90's and lots of new websites came into picture. Internet refined itself with the course of time! People never had to visit markets and stores to buy products and things. They could sit in front of their PC or laptop and order things at the click of their mouse button. Later tabs were introduced and the same thing could be simulated from tabs. But the ultimate thing still remained the same. Now lets see who is the curious Shopaholic! Do you Google for some stuffs and land up at a shopping website? Do you see the left side bar of the shopping site for discounts? 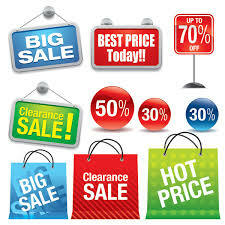 Is your eyes sensitive towards words like bargains, discounts, cash backs,vouchers and coupons? Do you take more than 5 minutes to make a decision whether to buy a product or not? Then came the era of coupon codes. There was a guy who used to work with me at my previous organization. Everyone used to call him a dealer. He used to get product for people at a discounted price. Guess how? No, he is not a kingpin of the online shopping world. No , he is not even a privileged customer of the website. He used to get coupon codes for people. No one really knew how and from where he got those coupon codes from. He rather remained mum when anyone asked him about this secret. Once he revealed this secret to my friend,it was no more a secret! My friend proved to be his tough competitor. They both used to Google coupon code of the day.They would provide this coupon code to the others who knock their door for help. In short they played the role of virtual shopping vendors. Of course, they accumulated large points which further helped them in getting products at discounted rates. These days most shopping websites came up with the concept of deal of the day and other innovate concepts which only facilitated customers. Who doesn't wants a smile on their customers face? 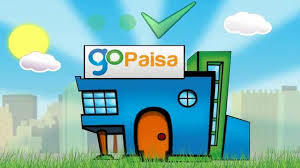 GoPaisa.com has a mission to revolutionize the online shopping experience of Indian consumers and help them shop smart. It provides cashback and coupons on an extensive range of products and services such as travel, lifestyle, apparels, electronics & the list goes on. Well the list actually goes on. There are actually different sections and retailers mapped to those sections. E.g Jabong, Infibeam etc for Megastores and books respectively. You need to visit the retailer via gopaisa.com and when you buy a product, a particular said cashback will be tracked on the gopaisa wallet. Isn't it simple enough. Oh my curious shopper, why are you thinking? You should try something, that's new. "Market mei naya hai, jaldi forward kardo", These words sound familiar to everyone. Thanks to the Whatsapp group jokes. Online shopping has actually made life easier. When everything is being provided to you at the single webpage and that too at the click of a single mouse button. Would you even ask for anything more? Trust me, even my darling mother stops visiting markets. She shops online! Everyone loves discounts, coupons, vouchers, cashbacks and more importantly bargaining! Go Paisa - and save more! for every one wants to save more. When I can, then you can too! Aforementioned, shopping is now easier, affordable and smart. All thanks to Discounts, Coupons and Cashbacks. 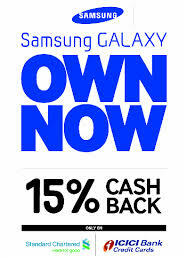 Now, shop only to save more. I will be a new retrieving garments shopaholic. You could possibly believe garments shopaholics are help in crosswords simply ladies which are not able to command the need to buy apparel. However that truly isn't really precisely what this dependancy is focused on. There exists a big belief in relation to apparel shopping dependancy.